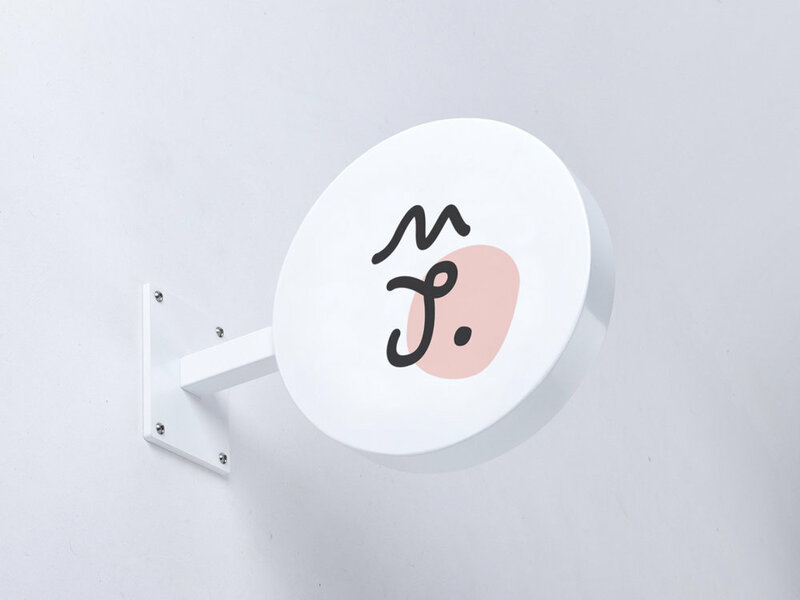 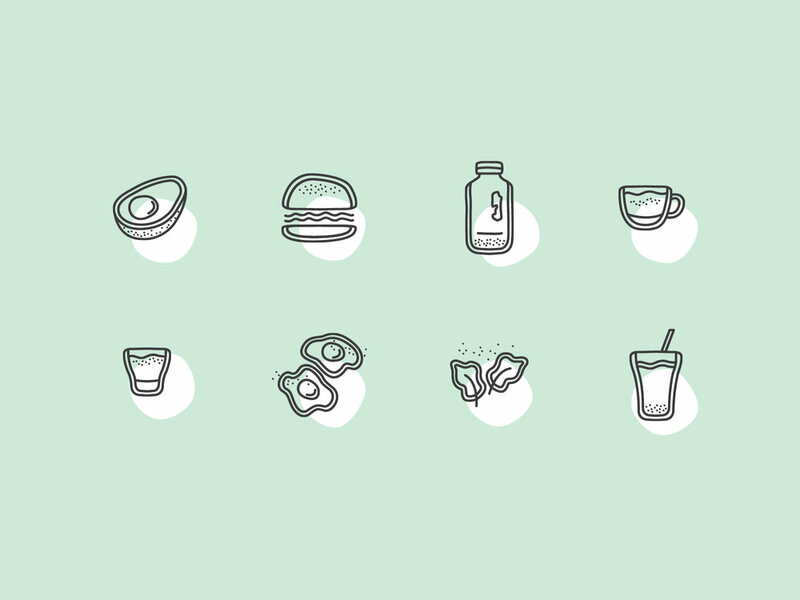 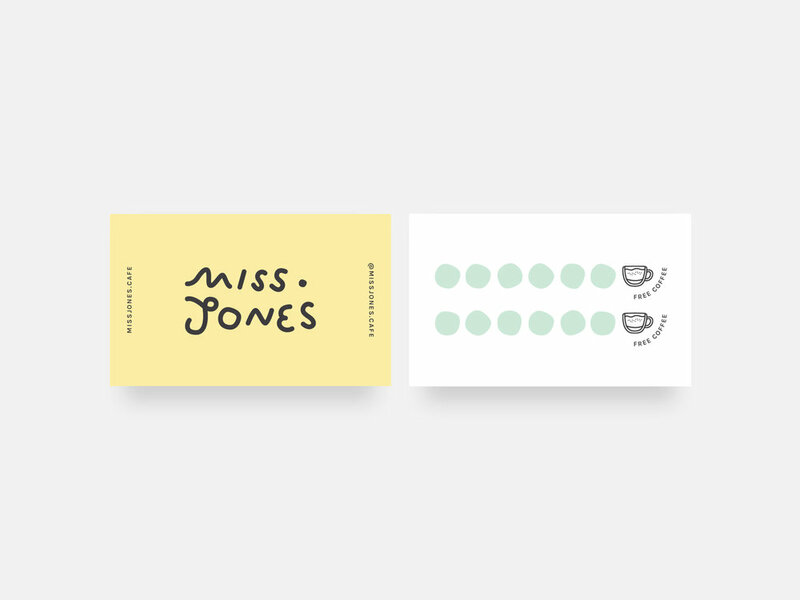 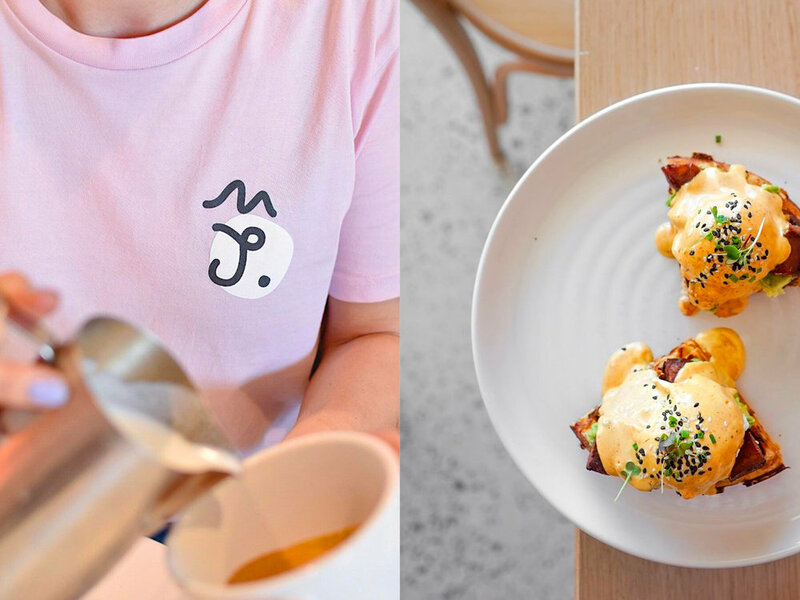 Brand and illustrations for Miss Jones a cafe based in Brunswick Street, Fortitude Valley serving specialty coffee and food. 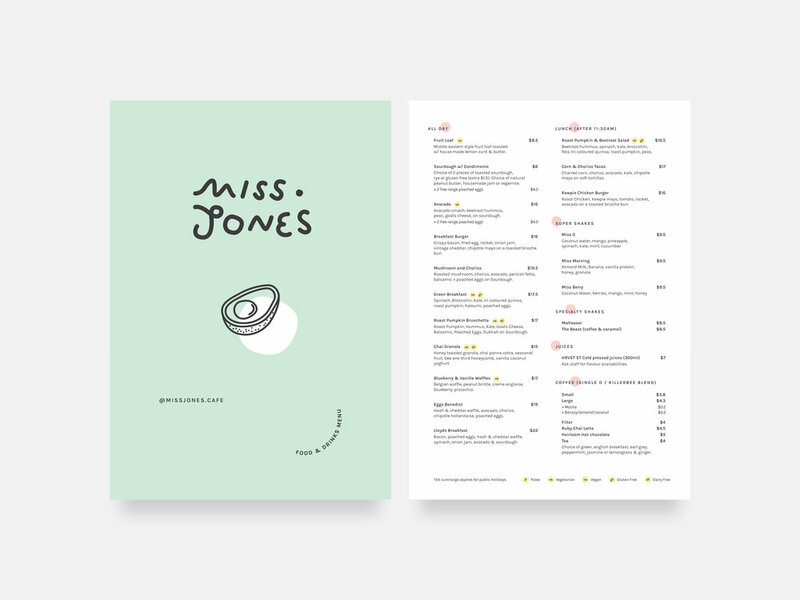 The logotype is created in an organic, illustrative form, as a representation of Miss Jones’ modern and quirky personality. 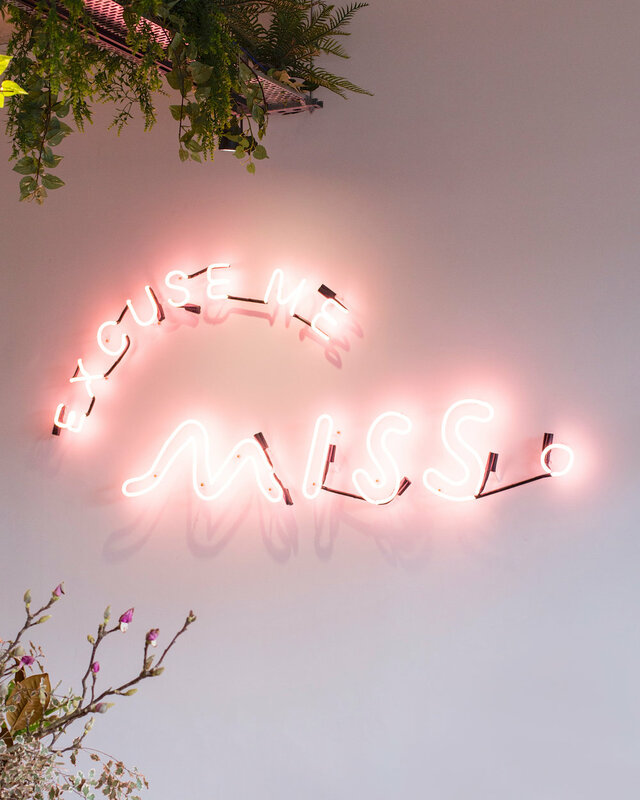 The letters are placed within a loose and relaxed composition, suggestive of the casual vibe that Miss Jones exudes.